There are lots of exciting college games involving North Carolina teams this week. Highlighting this week's schedule are nine games that are intrastate matchups. 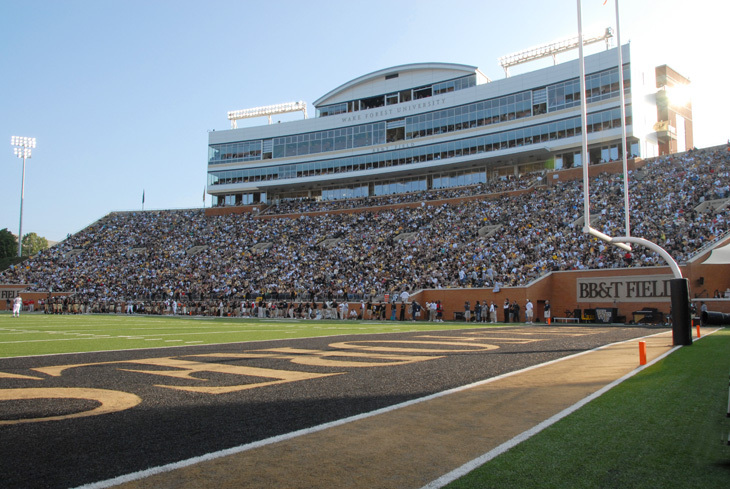 Check back with Carolina Gridiron for results from all of your favorite North Carolina college teams. Interact with us on Twitter using the hashtag #CGCollege. Unless noted, all times listed are for Saturday.